Market saturation has made it more difficult for small, independent, or startup businesses to break into the market and gain market share. This is especially true of the increasingly cluttered application software industry. 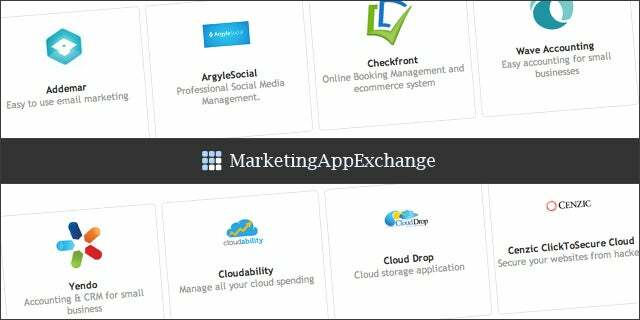 With only so many application distribution channels, app builders struggle to get exposure and downloads. App stores like iTunes and Google Play focus mainly on driving traffic to sell their hardware, software, and licensing. This, coupled with the saturation of the number of apps in the store, hinders the ability for app builders to utilize their marketing dollars efficiently. A new type of app distribution may be just the solution developers are looking for. iDEAXIS is a platform as a service (PaaS) where app builders can crowdsource their marketing dollars and acquire customers through highly curated app stores. iDEAXIS not only creates exchanges for app builders’ products, but it also markets their apps to help them with customer acquisition. Traditional app stores put the app builders in competition and use app builder fees to market their own products. Through iDEAXIS, app builders will gain more exposure through less cluttered and more efficient app exchanges. Market saturation can kill an app builder’s product before it even launches. Without proper channels and marketing, app builders are stuck fighting uphill battles against the competition. With app stores as a PaaS, app builders can break through to consumers and get the most out of their marketing dollars through crowdsourcing.